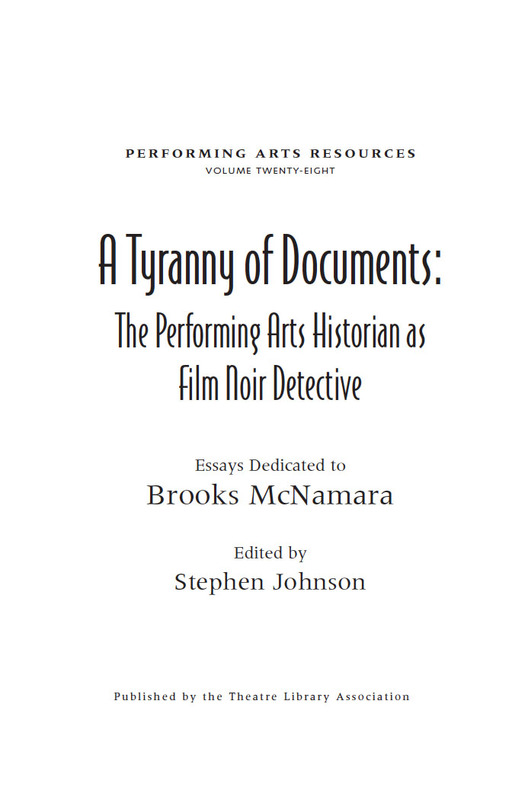 Performing Arts Resources, Volume 28, draws together essays by forty historians researching in theatre, film, dance, music, and popular and cultural performance, who were given this direction: to focus on a personal experience with a “tyrannical” document from the archive, a document that would not allow for an otherwise apparent conclusion, that flew in the face of the evidence, or that carried embedded in it some aspect of an event that was incomprehensible, no matter how much additional research was brought to bear on it. They were asked to reflect on the difficult balance sought among and between the historian’s respect for documentary evidence, the need to generate significance from it, and the natural-but-dangerous tendency to smooth out the rough edges of evidence. Andrew Sofer, The Stage Life of Props. University of Michigan Press. 2003. 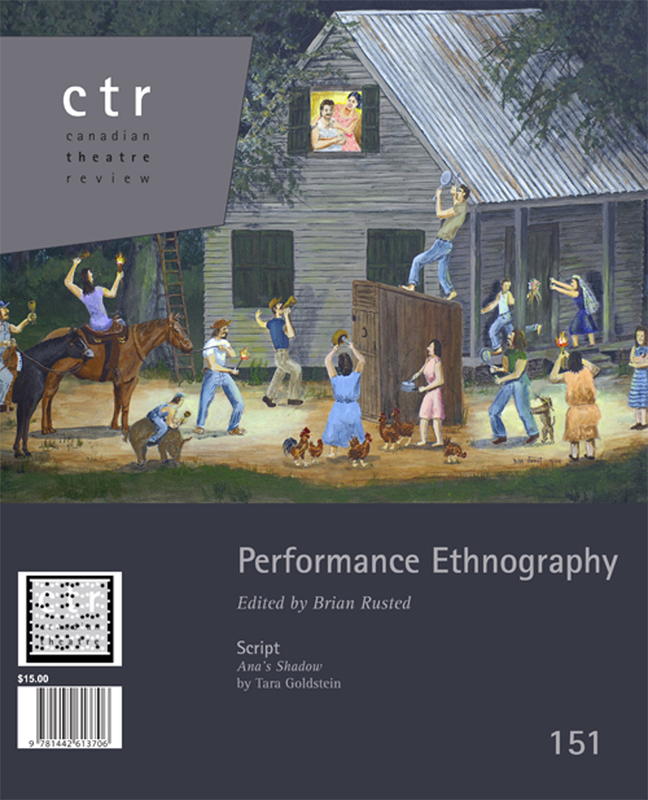 Bruce McConachie, Engaging Audiences: A Cognitive Approach to Spectating in the Theatre. Palgrave Macmillan, 2008. 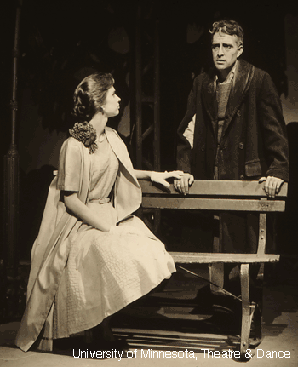 David Savran, Highbrow/Lowdown: Theater, Jazz, and the Making of the New Middle Class. 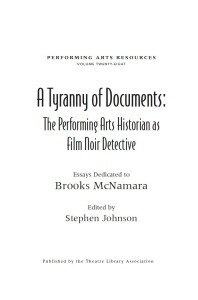 University of Michigan Press, 2010. Diana Taylor and Sarah J. Townsend, eds. Stages of Conflict: A Critical Anthology of Latin American Theater and Performance. University of Michigan Press, 2008. Access the anthology’s accompanying website through www.hemisphericinstitute.org. Erika Fisher-Lichte, The Transformative Power of Performance: A New Aesthetics. Routledge, 2008.